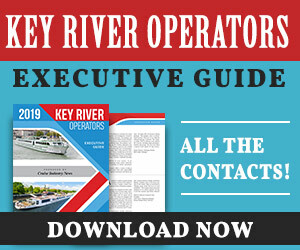 The just released Cruise Industry News Quarterly Magazine Spring 2019 focuses on itinerary planning, touching base with all the cruise lines around the globe, highlighting what is new at the different brands and discussing deployment strategies with the relevant planning executive, who are looking as far as 10 years out. 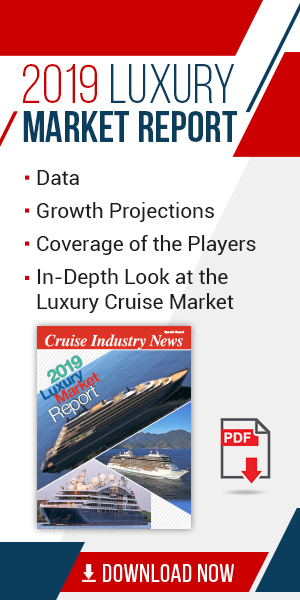 Other timely topics include the luxury market, with input from all the leading brands, the expedition market, food and beverage, ship operations, the latest connectivity developments, an update orderbook counting 122 new ships, and more. The market focus is on the Caribbean, with input from the leading ports throughout the region. Executive profiles feature Mark Kempa, executive vice president and CFO at Norwegian Cruise Line Holdings; Josh Leibowitz, chief strategy officer at Carnival Corporation and senior vice president of Cunard Line; and Lisa McCabe, vice president of fleet refurbishment for Carnival Cruise Line. From cover to cover, the 216-page Cruise Industry News Quarterly Magazine Spring 2019 is packed with exclusive, relevant and timely industry coverage you will not find anywhere else.